Keeping track of your church’s members can be difficult. I help in managing my own congregation and sometimes I find it extremely difficult to put a face on a name (the opposite is also true). It’s always a bit embarrassing when you shake hands with one of your fellow members of the gospel and though you know this person, you just can’t dig up their name. I’ve personally been in more than one meeting where we, as leaders of the church, were talking about a family we were concerned about but I honestly could not remember who they were. Church membership software can help with this. These programs will help your church leadership stay organized. They do a lot more than just tying a name to a face (although that is important). They help you keep track of birthdays, church groups, assignments, family members, and attendance. Many different types of church software programs exist. There are church management software programs, church accounting software programs, church membership software programs, and more. The truth is that most of these software programs are the same thing. 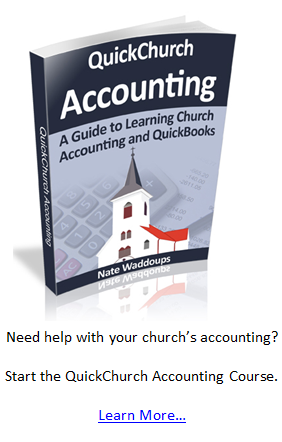 Most church management programs come with an accounting module (and vice versa). Most membership programs come with management and accounting features. That being said, not all of these programs perform their tasks at the same level. In fact, I usually recommend that people buy a separate accounting software package and integrate it with their church management system (you can read more about my recommendations here http://www.churchaccountingsoftwareguide.com/frequently-asked-questions/). Anyways, what you should learn from this last paragraph is that there are many names for the type of software you are looking for. In most circles, church management software and church membership software are the same thing. The volunteer using the software is a volunteer. This means that her heart is in the right place, but she probably doesn’t have a lot of technical experience using this type of software. Make sure that you find software that is easy to use. The truth is learning how to use this type of software isn’t rocket science, but there is a bit of a learning curve. Take a quick trial or demo of the program(s) you are considering buying. After a few hours of playing around with the software do you feel comfortable with the software? If not, you might want to look elsewhere. Consider the size of your congregation. Some church software out there is built for large congregations, while other software is built for smaller ones. There are even free church membership software programs available for smaller churches. 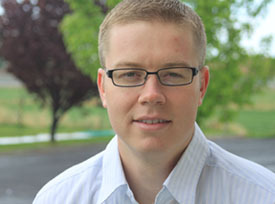 One example of a free program is ChurchTrac. The ChurchTrac program is free until you enter in more than 100 members (this is a nice offer in our opinion). One other small item worth considering is customer support. Make sure that your membership management software provider offers great customer support. You never know when your membership database could suddenly go haywire (this happens more than one might think). It helps to have someone you can get in contact with quickly when things go awry. I am in the process of creating a massive list of companies that provide church management software (or church membership software--whatever you want to call it). Follow the link above to find this list. I’m also spending a lot of time playing with and writing up reviews for these software programs. I’ve already provided reviews for some of the larger names out there. 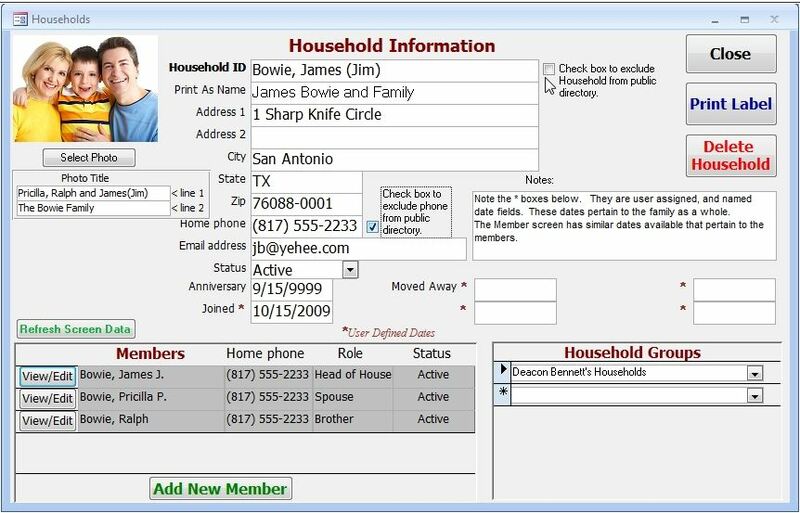 Would you like your church membership software listed? It’s free. Just email me at churchaccountant@gmail.com to find out how to get listed.